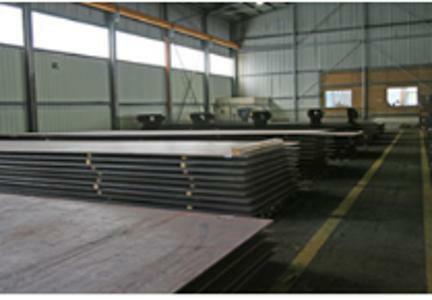 MEBA STEEL & INDUSTRIAL SUPPLIES TRADE GMBH, Oteluri si metale, Otel, Oteluri speciale, pe EUROPAGES. 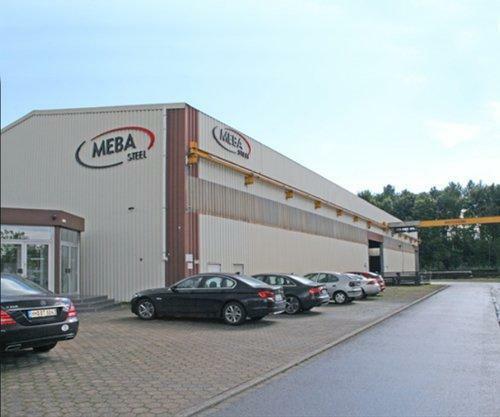 We founded the trading company Meba Steel & Industrial Supplies Trade GmbH in Dusseldorf, Germany, more than 15 years ago, in 2002. 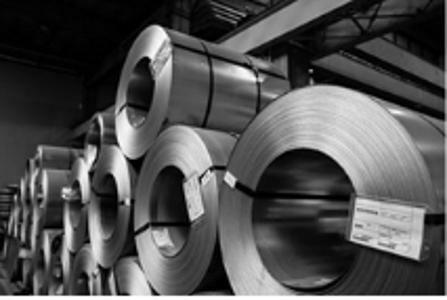 Our brand is now a recognised and trusted name both at home and abroad – because our extensive knowledge of the international market enables us to fulfil the needs and requests of our customers – because we supply only high-quality materials, coupled with competitive prices and fast order processing – because we are extremely flexible when it comes to accommodating special requests – because we set the benchmark for precision in order processing. And by the way: What's the simplest way to solve a problem? It's quite simple: Find a problem-solving expert ... and you've come to the right place!